We try to raise healthy happy dachshund puppies. 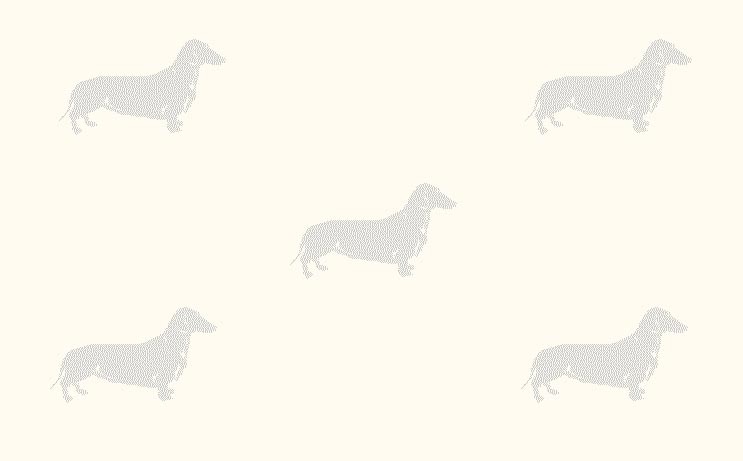 No matter what you call them, dachshund, doxie, wiener dog, hot dogs, low rider, clown or even carpet shark a dachshund becomes a member of your family. A dachshund puppy will quickly win your heart forever. Most of our adult dachshunds are from 10 pounds to 13 pounds. Some a little smaller and some a little larger. We can not guarantee what your puppy's adult size will be. All of our puppies are sold with Limited AKC Registration. A Non - Refundable deposit of $300 is required to hold a puppy until he or she is old enough to go home with you. For information about available puppies you can call Debbie, Sandy or Denise. They call me "Moose" I'm a short hair black and tan male. I was born on 2-3-2019. I'm AKC registered and my parents are Maude and Bandit. I'm $1,000 On Sale for $750 with Limited AKC Registration. Limited Registration means that the dog is registered but No Litters produced by that dog are eligible for registration. They call me "Harley" I'm a short hair black and tan dapple male. I was born on 2-6-2019. I'm AKC registered and my parents are Panda and Simon. I'm $1,300 with Limited AKC Registration. Limited Registration means that the dog is registered but No Litters produced by that dog are eligible for registration. They call me "Chance" I'm a long hair chocolate and tan piebald male. I was born on 3-5-2019. I'm AKC registered and my parents are Maze and Scooter. I'm $1,200 with Limited AKC Registration. Limited Registration means that the dog is registered but No Litters produced by that dog are eligible for registration.